have seen the flood of Planner Decoration in the past year or so. At first I did not understand the need to "plan". I am a stay at home mom, I home school, I write poetry. Nothing requiring me to "plan" it out. But then, I decided to decorate a binder and use it to "jot down" my to do list. Long story short.... I am now hooked. To answer a few FAQ'S. 1. 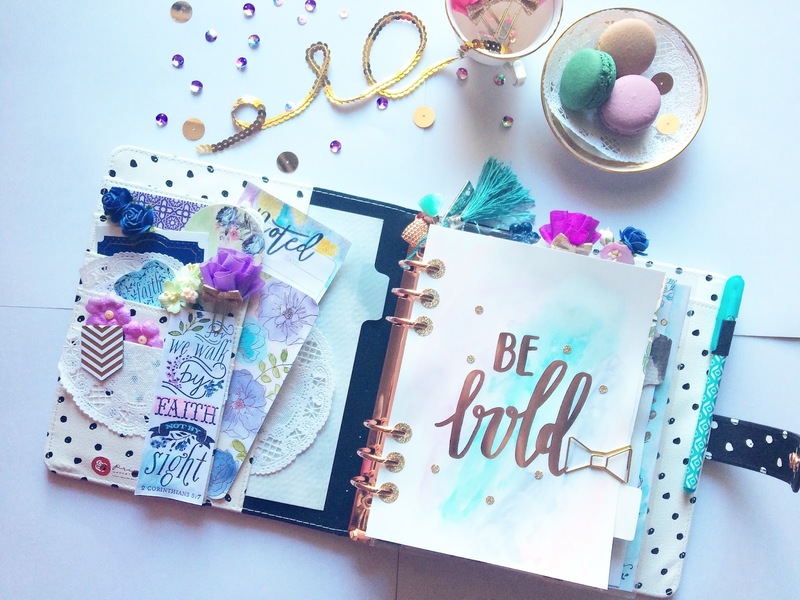 Why do you decorate your planner? I like to have a reason to use up all my supplies. supplies on something other than the usual craft. 2. How much do I spend on planning supplies? I don't buy much "planning" specific supplies. I use papers that are mainly used for scrapbooking and card making. I use a few sticker packs that I just LOVE. So about 75% of my "planning supplies" are things I have had already. So maybe $10 on average. Each month or two. 3. 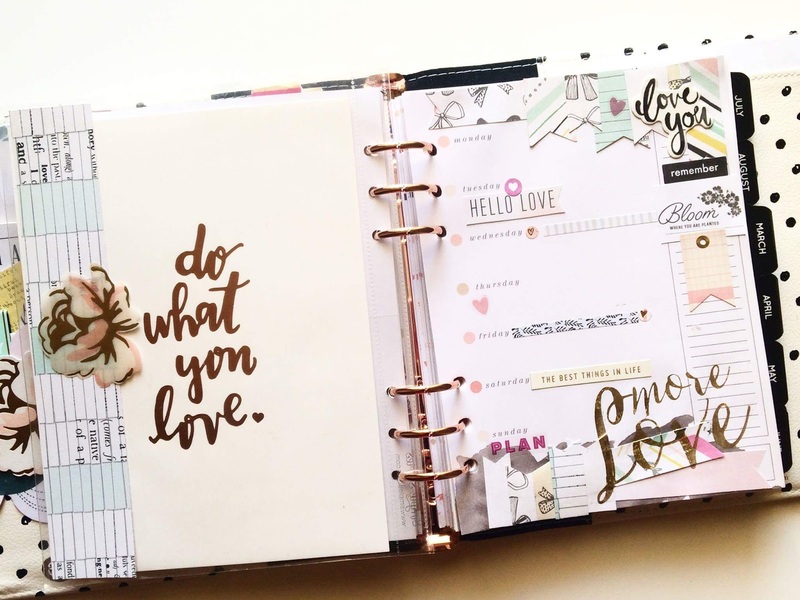 Does decoration your planer serve any purpose, other that just being pretty? I can truly say that I get more done each day now that I'm writing it all down. I actually want to go in my planner to see what I am doing that day. Because its pretty. I love checking it off. Adding the "you can do it" sticker down. You know? 4. How do go about decorating a planner page. I treat it like a card or scrapbooking page. I use what I like, I find a color scheme and I go for it. So, If you are looking into getting a planner get any one you like. I use the My Prima Planner. Get any supplies you like. I love companies like Crate Paper, Prima, Amy Tangerine. If you have stamps...use those! Get out the old ones. Who knows? You may even get stuff done while you're at it.